The Evolution mitre saw stand with extension arms is lightweight but sturdy. Quick to assemble, foldable legs make the stand easy to pack away and transport, while the height-adjustable arms are able to support workpieces up to 3m in length. Quick-release mounting brackets allow you to remove tools quickly and also ensure the stand is compatible with almost every make of mitre saw. Rollers and end-stops keep everything in the right place while you’re working. The stand also comes with a 3 year manufacturer’s guarantee. Closed length: 1m. Open length: 1.8m. Height: 750mm. Max. loading: 225kg. Weight: 15.49kg.  Evolution 800B Mitre Saw Stand with Extension Arms is rated 4.7 out of 5 by 654. Rated 5 out of 5 by Robmop from Works as it should Fits really well with the saw, saves working on the floor all the time. Rated 5 out of 5 by ART6 from Jst the right tool for the job! This is a good, solid and well-designed tool, exactly what I needed for my Evolution mitre saw. It considerably extends the machine's range. As to value for money, I struggle to see how they manage to make it for the list price. Rated 5 out of 5 by Blue2632 from Evolution Good quality exceptional value. Perfect for site work and small jobs. Rated 5 out of 5 by Amhfirestarter from Evolution mitre saw stand Brilliant. Just the job. Easy to assemble and work with. Love it.....well worth the purchase. Rated 5 out of 5 by DanC82 from Brilliant This great I bought it with an evolution rage dB sms. It’s really solid only used it a few times but happy with it. Rated 5 out of 5 by Carp57 from Best stand Excellent saw stand very strong and well made brilliant. Rated 5 out of 5 by GLADIS from Rule Brittania. Most useful and best bit of kit Ive brought in ages even the welds looked great.Assembled in 10 min while humming land of hope and glory.Real quality at bargain basement price.